A complete outfit with fitted fly line to match the balanced rod and reel outfit in a specially designed Rod and Reel Cordura carrier tube. 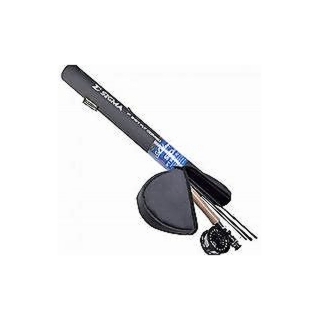 The Sigma range of fly rods provides amazing value and performance at the Sigma price point. 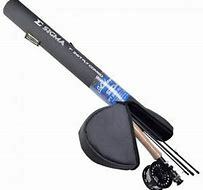 They are all four piece and supplied in a quality cordura tube, features that are required in modern fly fishing but un-heard of at this price!